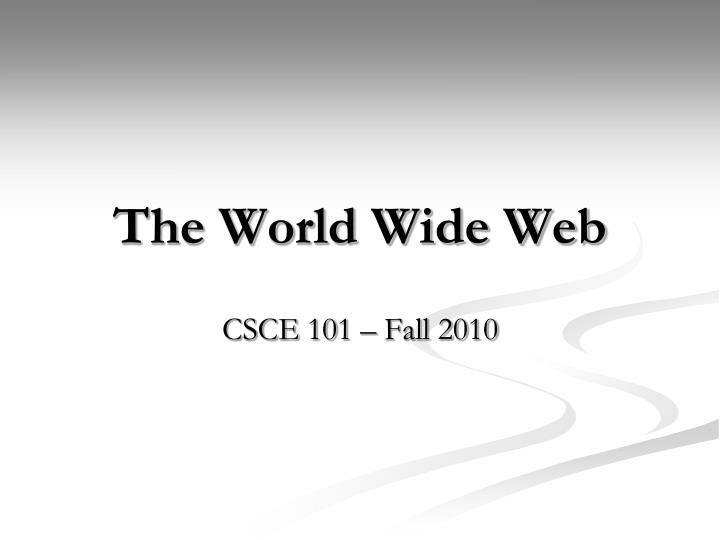 The World Wide Web CSCE 101 – Fall 2010 The Internet and the Web Internet: A worldwide computer network that connects hundreds of thousands of smaller networks. “The mother of all networks”. 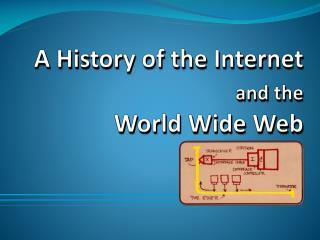 Internet: A worldwide computer network that connects hundreds of thousands of smaller networks. 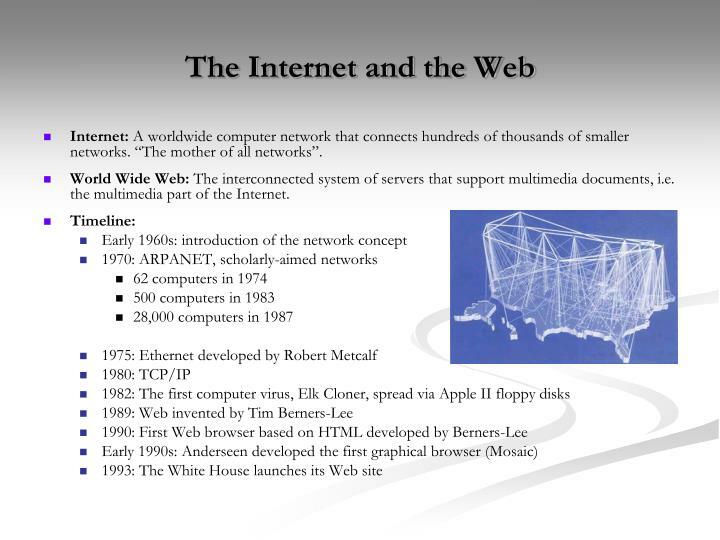 “The mother of all networks”. 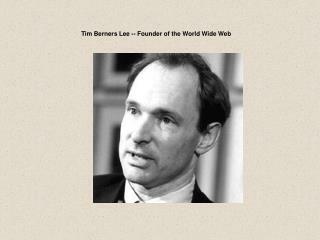 World Wide Web: The interconnected system of servers that support multimedia documents, i.e. 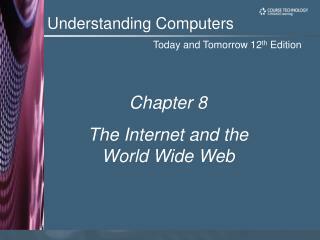 the multimedia part of the Internet. 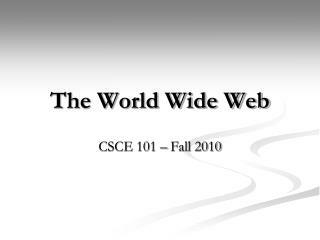 Web Browser: is a software application for retrieving, presenting, and traversing information resources on the World Wide Web. 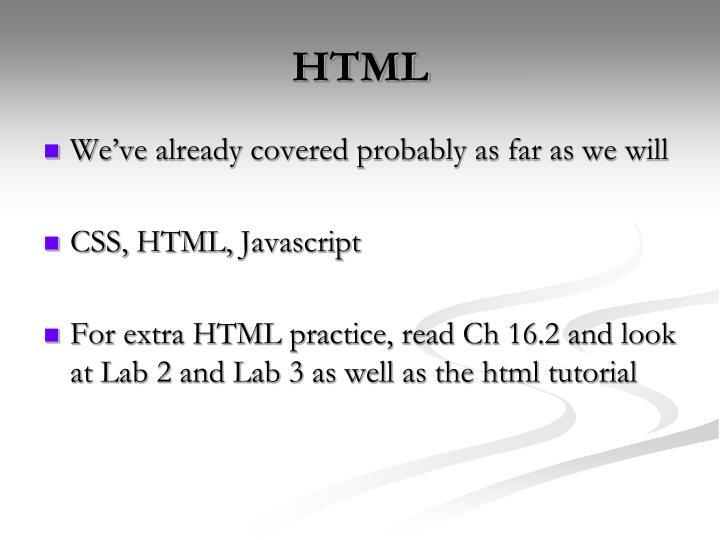 Software that enables users to view Web pages and to jump from one page to another, e.g. IE, Mozilla Firefox, Safari, etc. 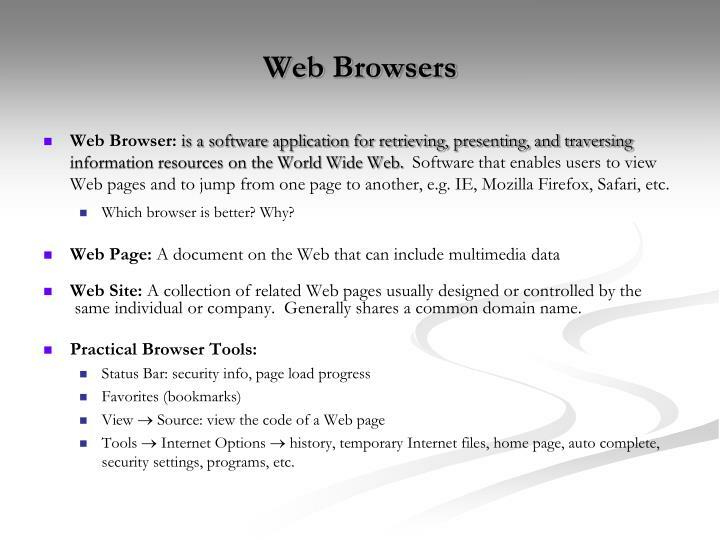 Which browser is better? Why? same individual or company. Generally shares a common domain name. 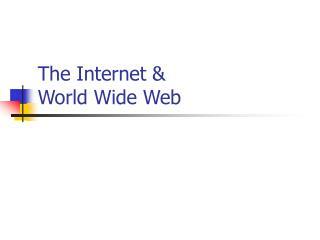 Tools  Internet Options  history, temporary Internet files, home page, auto complete, security settings, programs, etc. Have you ever mistyped a URL and gone to a website you weren’t expecting? DNS poisoning – when a malicious attacker directs a request to a server to an incorrect IP address often times as a scam for personal gain. 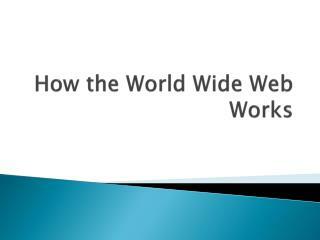 .com (.commercial) is a generic top-level domain. 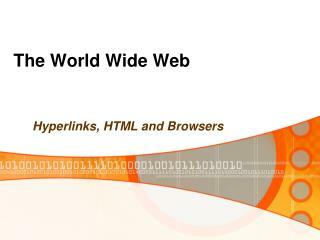 It was one of the original top-level domains, and has grown to be the largest in use. 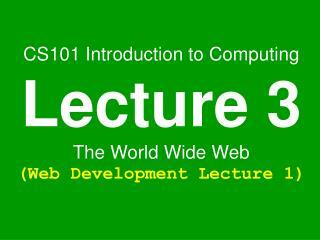 .net (.network) is a generic top-level domain and is one of the original top-level domains. 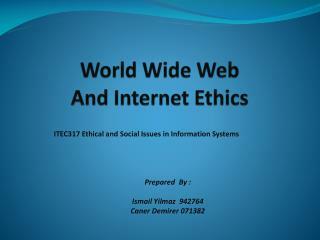 Initially intended to be used only for network providers (such as Internet service providers). 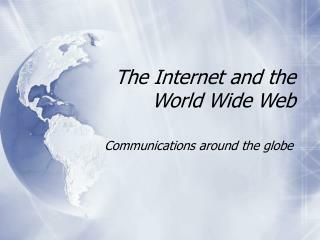 It is still popular with network operators, it is often treated as a second .com. 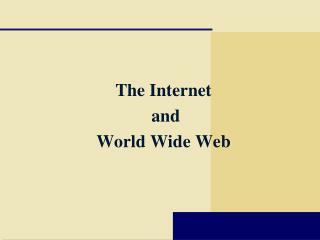 It is currently the third most popular top-level domain. 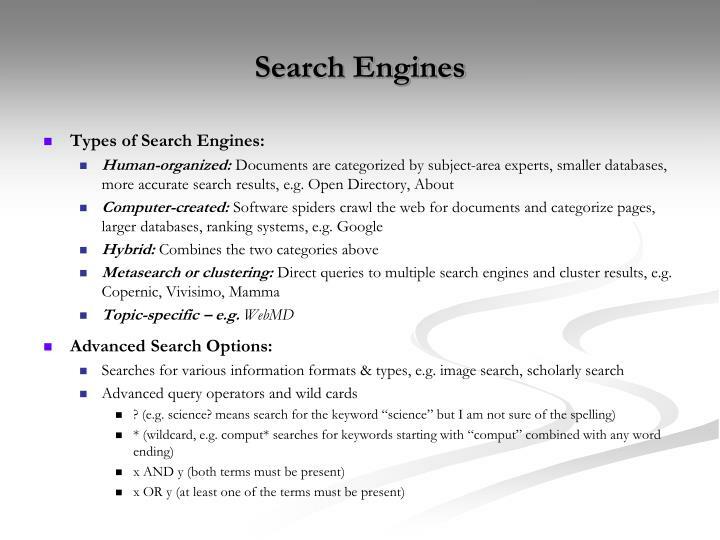 .edu (.education) is the generic top-level domain for educational institutions, primarily those in the United States. One of the first top-level domains, .edu was originally intended for educational institutions anywhere in the world. Only post-secondary institutions that are accredited by an agency on the U.S. Department of Education's list of nationally recognized accrediting agencies are eligible to apply for a .edu domain. 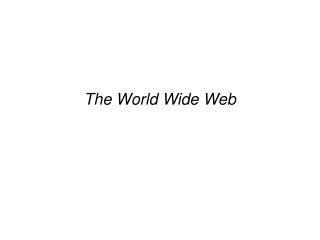 .info (.information) is a generic top-level domain intended for informative website's, although its use is not restricted. 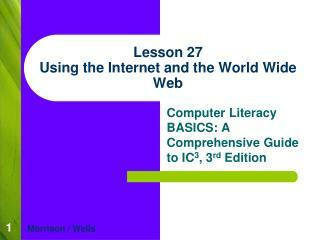 It is an unrestricted domain, meaning that anyone can obtain a second-level domain under .info. 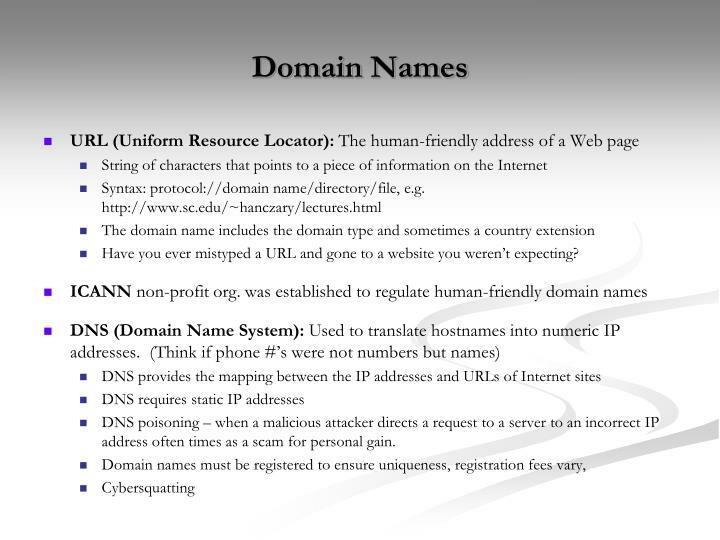 The .info was one of many extension(s) that was meant to take the pressure off the overcrowded .com domain. 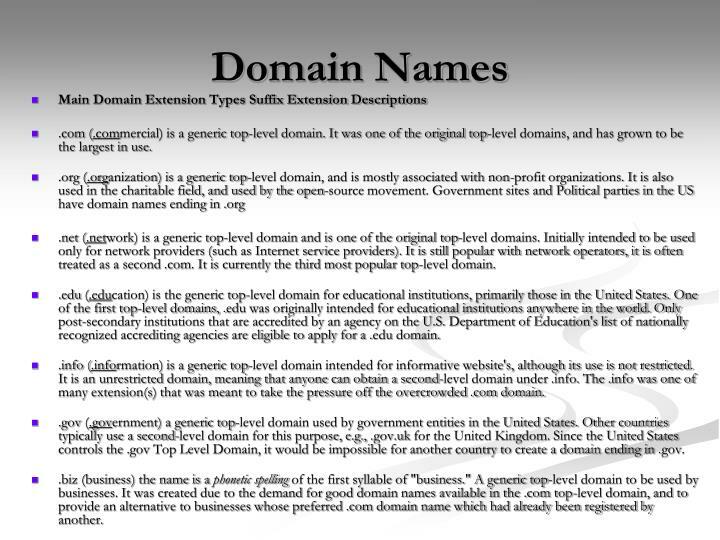 .gov (.government) a generic top-level domain used by government entities in the United States. 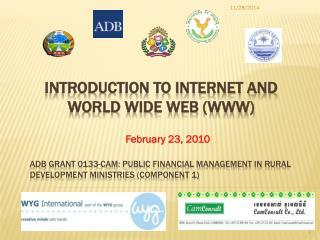 Other countries typically use a second-level domain for this purpose, e.g., .gov.uk for the United Kingdom. 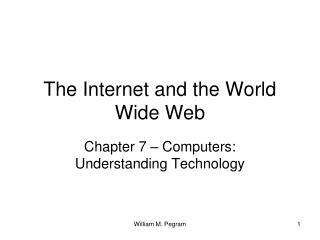 Since the United States controls the .gov Top Level Domain, it would be impossible for another country to create a domain ending in .gov. .biz (business) the name is a phonetic spelling of the first syllable of "business." 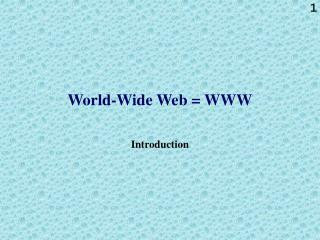 A generic top-level domain to be used by businesses. 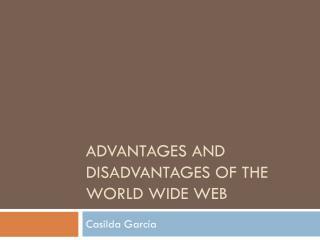 It was created due to the demand for good domain names available in the .com top-level domain, and to provide an alternative to businesses whose preferred .com domain name which had already been registered by another. How did they find my e-mail address? Can anyone read the content of my messages? What happens to my deleted e-mail messages? 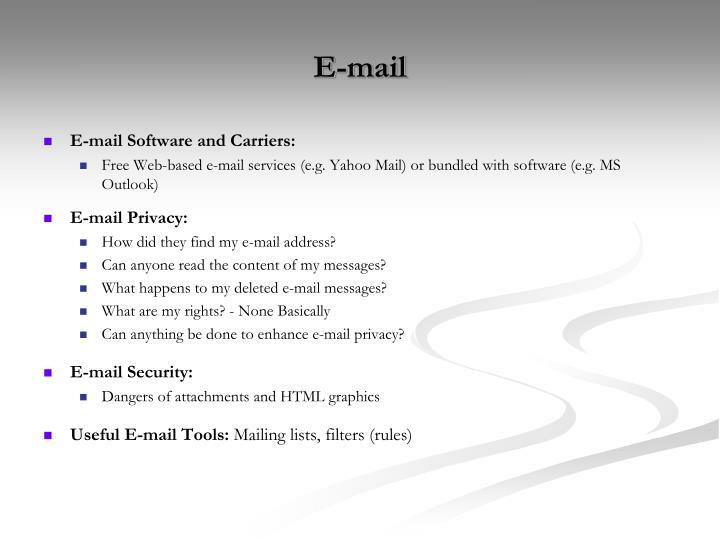 Can anything be done to enhance e-mail privacy? 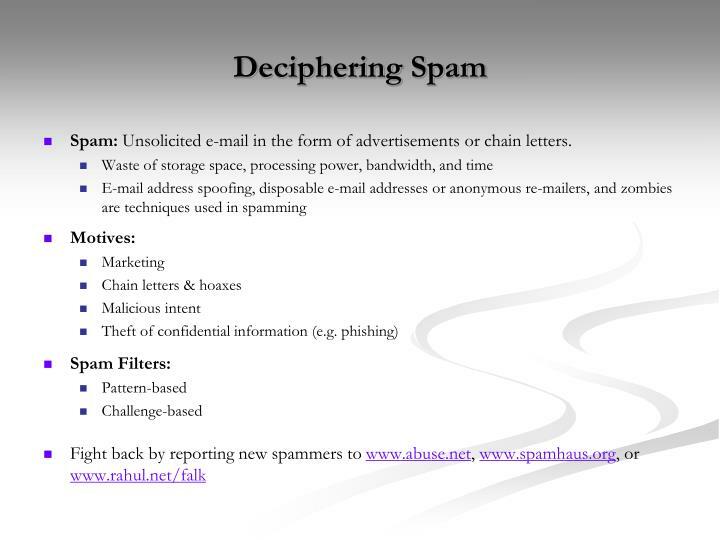 Spam: Unsolicited e-mail in the form of advertisements or chain letters. 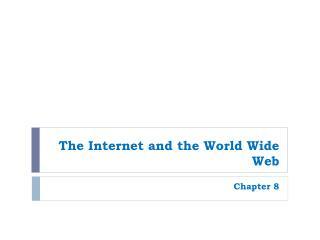 If you publish an embarrassing web page and then take it down, is it REALLY gone? 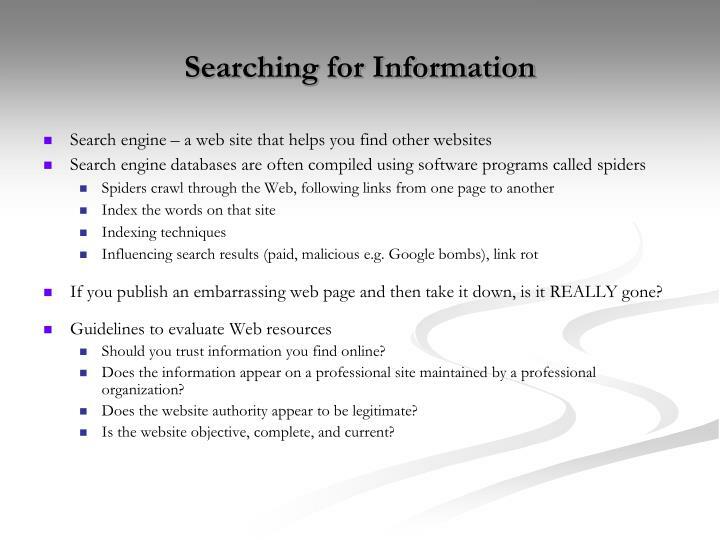 Should you trust information you find online? Does the information appear on a professional site maintained by a professional organization? Does the website authority appear to be legitimate? Is the website objective, complete, and current? 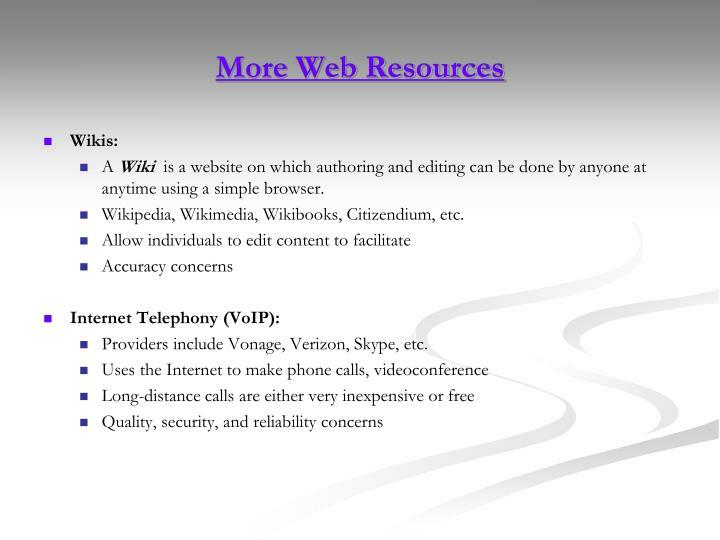 A Wiki is a website on which authoring and editing can be done by anyone at anytime using a simple browser. 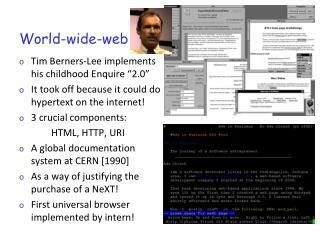 Wikipedia, Wikimedia, Wikibooks, Citizendium, etc. 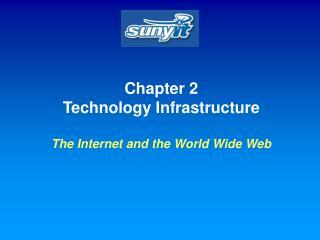 Providers include Vonage, Verizon, Skype, etc. MySpace, Facebook, Friendster, Orkut, etc. 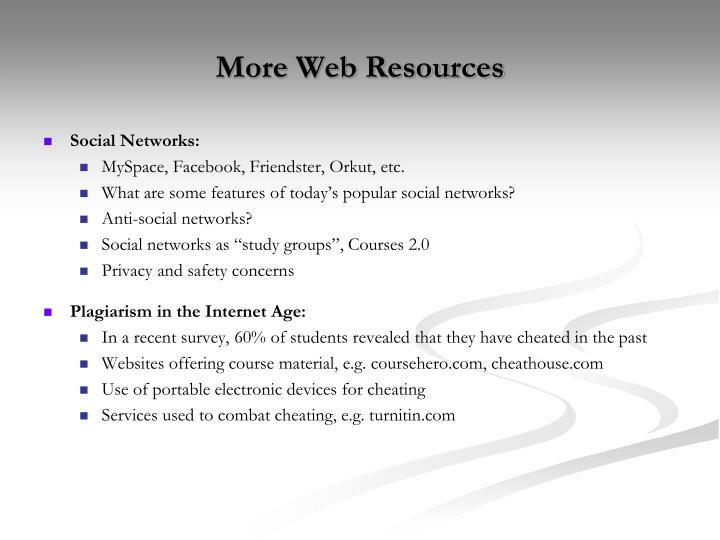 What are some features of today’s popular social networks? Microblog, vlog, photoblog, sketchblog, linklog, etc. Do bloggers have the same rights as journalists? 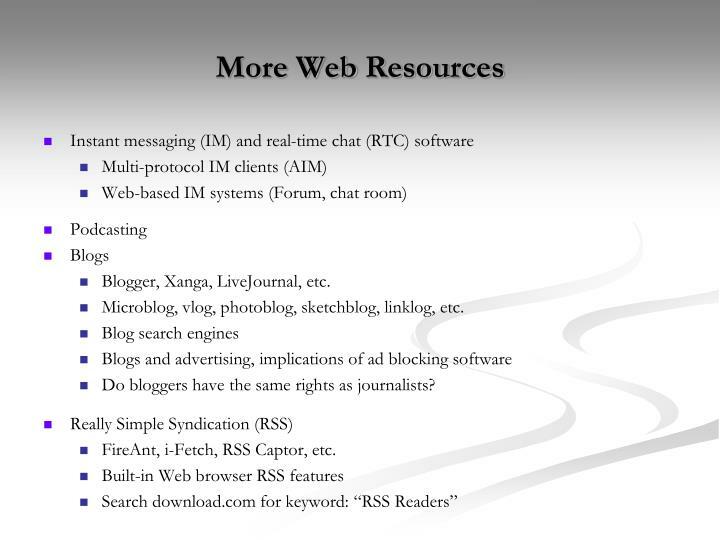 FireAnt, i-Fetch, RSS Captor, etc.